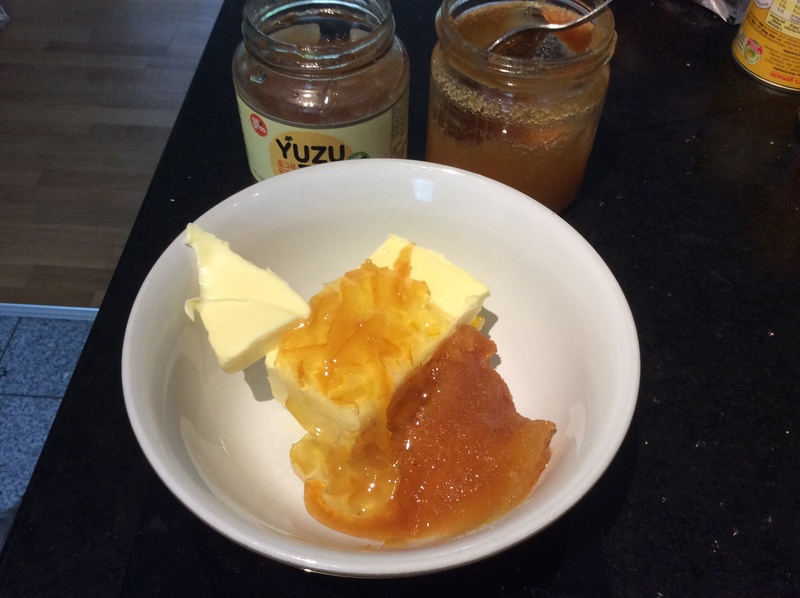 Gently melt the butter, sugar, yuzu and honey in a saucepan. Preheat the oven to fan 180 degrees centigrade. 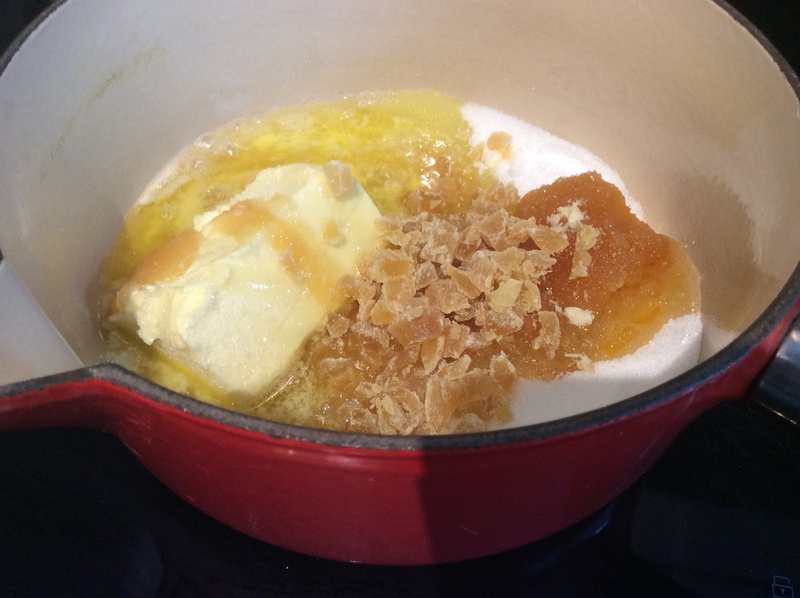 Chop up the crystallised ginger into small pieces and grate the ginger root. 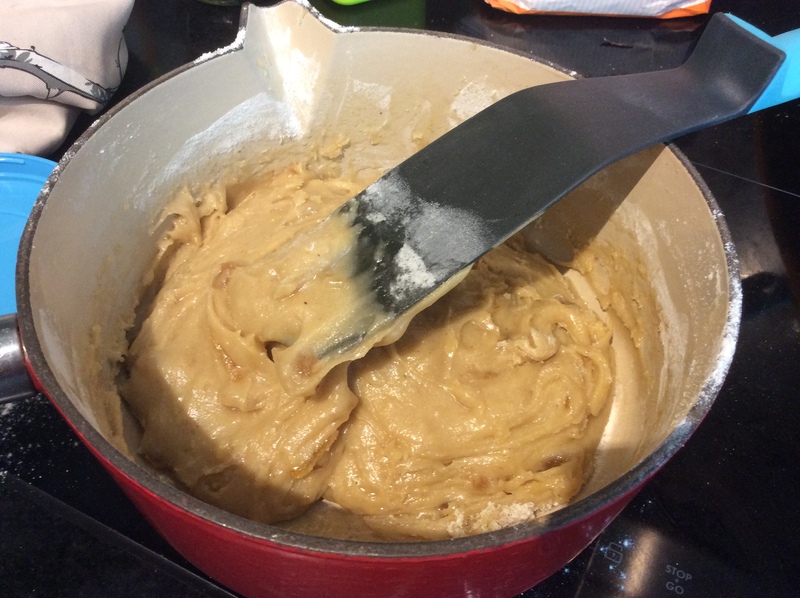 Once the butter mixture has melted remove the pan from the heat and add all of the other ingredients and stir gently to combine. Grease two baking sheets with a little butter and sprinkle with a dusting of flour (this stops the biscuits from sticking). 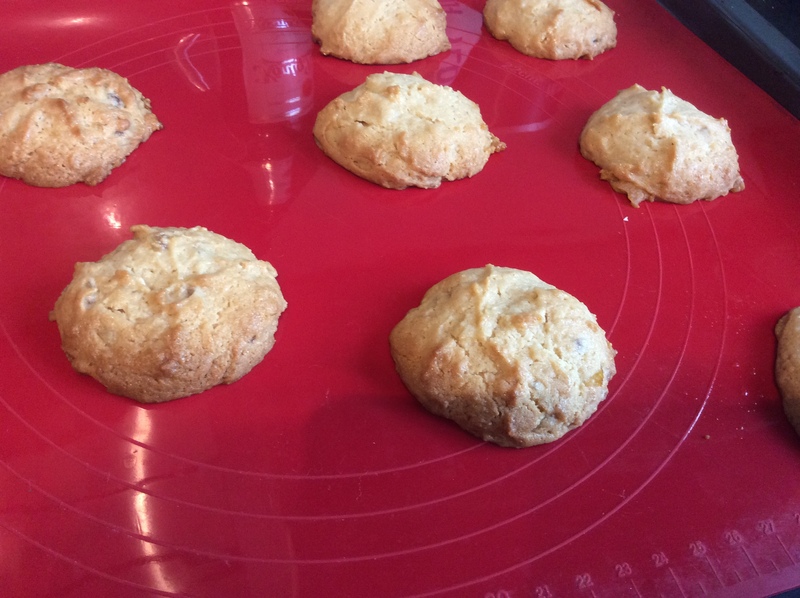 Spoon the biscuits out on to the baking sheet. 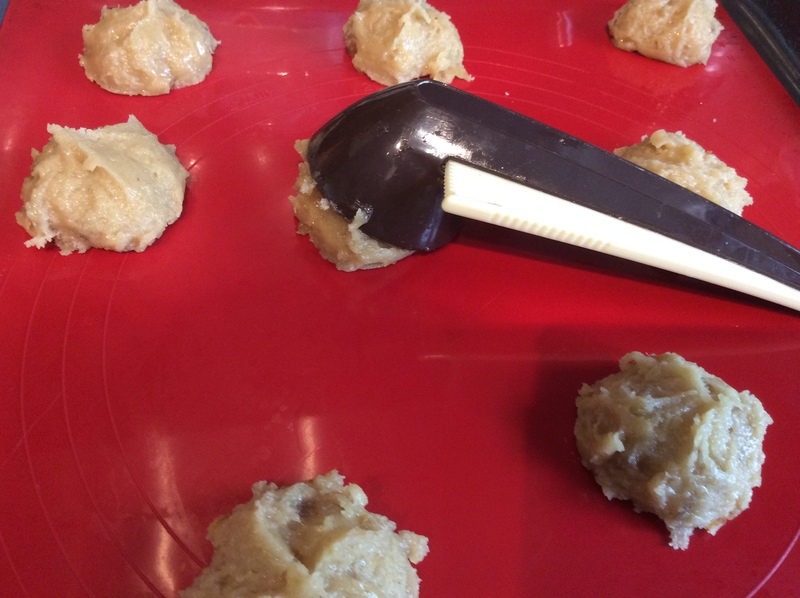 I used a macaroon scoop an ice cream scoop or two dessert spoons would also work. Leave some space between the biscuits for them to expand in the oven. Flatten the tops of the biscuits down with a fork. These triple ginger biscuits are yummy. The triple ginger comes from crystallized, powdered and fresh ginger. I had a summer cold this week and needed something naughty but a little bit healthy to make me feel better. 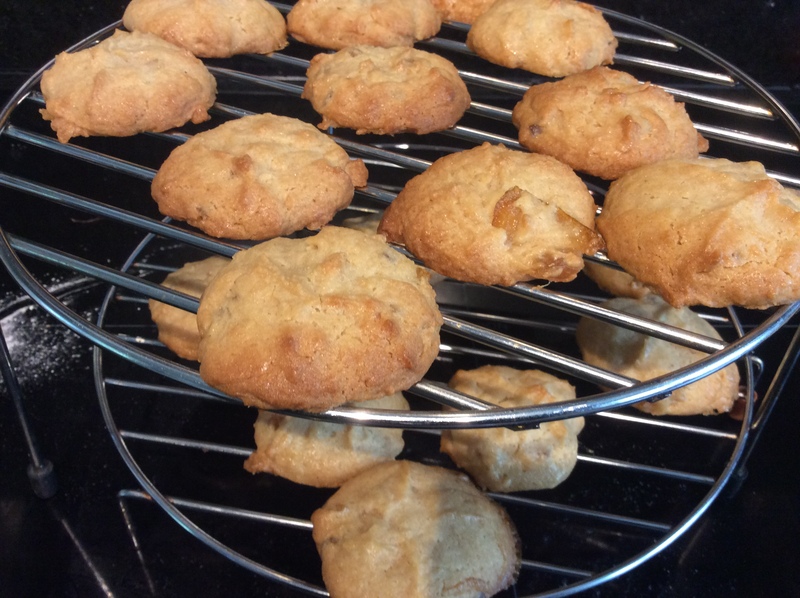 The biscuits are moist and chewy with lots of flavour coming from a friends homemade honey. To add a bit of a citrus twist I included some Yuzu tea in them. 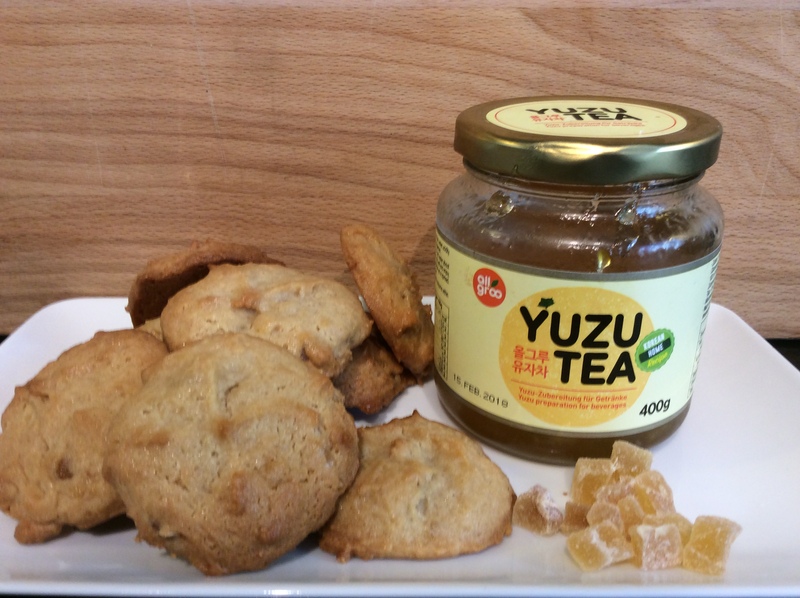 Yuzu tea is an Asian favourite and makes a citrus drink or can be used as a jam. If you can find some give it a try as it has a flavour that is half way between a lemon and an orange. 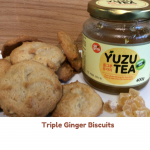 If you can’t find any Yuzu tea you could use some orange or lemon marmalade instead just make sure you cut the peel into smaller pieces as it is great to have the added texture in all of the cookies. These Triple Ginger Biscuits certainly made me feel better, its a shame we’ve eaten them so quickly I will have to make some more! 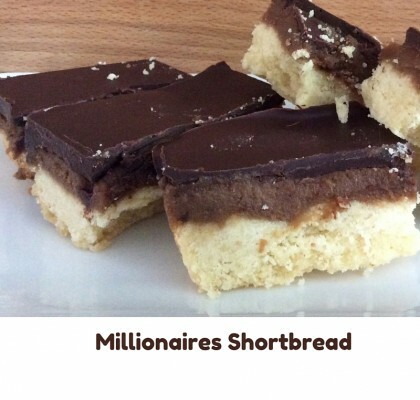 I have since made these 3 times and have finally gotten round to posting the recipe. 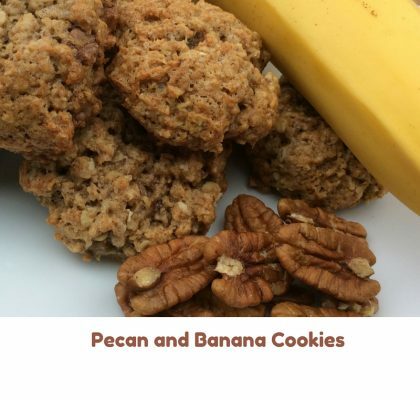 My new resolution is to try not to eat all of the biscuits before posting. Hope you like these too. 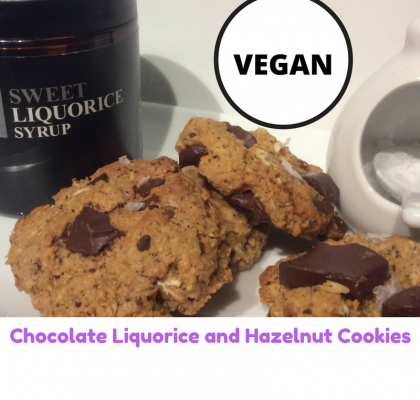 I have tried the biscuits with fine white sugar or light brown sugar both work well.